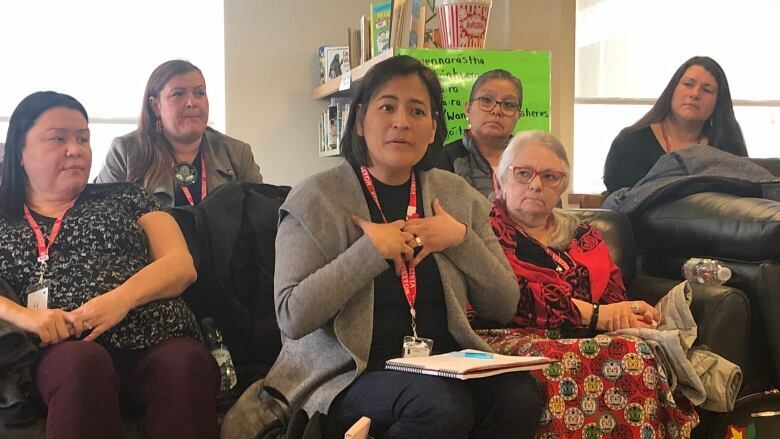 Chief commissioner Marion Buller told a group a students in Kahnawake, Que., Thursday that there was push back to the inquiry, including from police services such as the RCMP. Some police services, including the RCMP, were unco-operative when it came to handing over files to the national inquiry into missing and murdered Indigenous women and girls and "it slowed us down," says the inquiry's chief commissioner. The commissioners will submit their final report to the federal government on April 30. Chief commissioner Marion Buller, along with commissioners Michèle Audette and Brian Eyolfson, were in Kahnawake Thursday visiting Grade 10 students at Kahnawake Survival School. "There were a lot of people who did not want this inquiry to happen," Buller told the students. "We've had push back from police. We've had to use our powers under law to get police files for us to look at and not all police have co-operated in providing police files and policy manuals." RCMP media relations Sgt. Tania Vaughan said they've been working co-operatively with the inquiry with respect to producing investigative files and other documents that relate to the Inquiry's mandate. 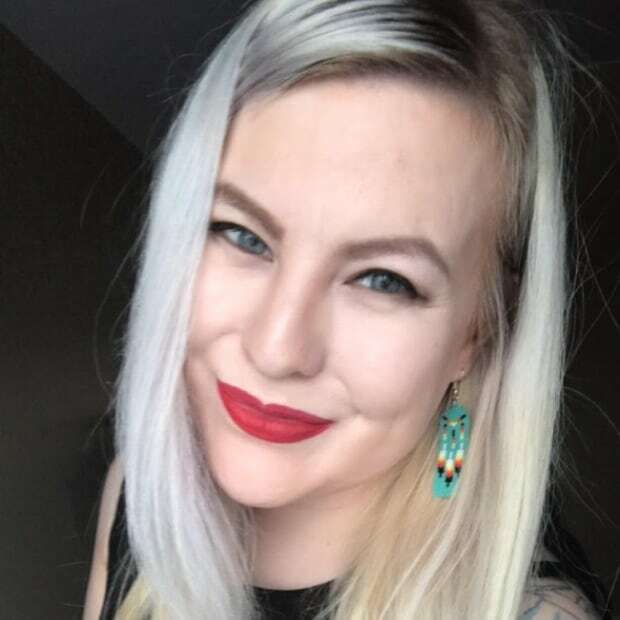 She said that in 2016, the RCMP established a team at its national headquarters in Ottawa dedicated to responding to requests from the national inquiry. "Whenever the RCMP is summoned to produce an investigative file and other documents, the request must always be reviewed for the purposes of applying possible redactions prior to disclosure," said Vaughan. "While the RCMP aims to produce all relevant records to the national inquiry with as little redaction as possible, the law requires that these files be vetted to exclude information such as information protected under the Privacy Act, the Young Offender's Act and the Canada Evidence Act." While most students sat quietly listening, one asked the commissioner's perspectives on why Indigenous women's cases are "brushed under the rug" by police. "They do it because they can get away with it," responded Buller. "And they've been able to get away with it because no one holds them responsible. Our own Indigenous governments have not held police to account." 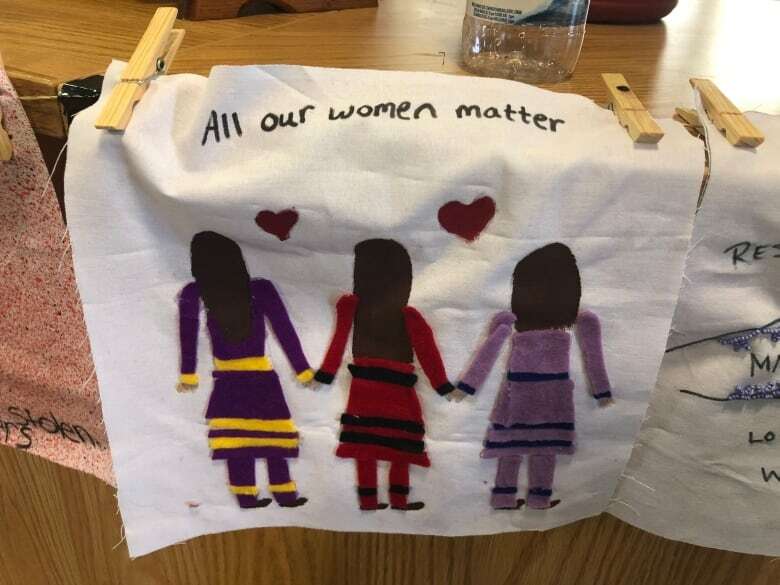 Audette said that, based on testimonies during the inquiry, even Indigenous police forces have had a negative impact on MMIWG cases as a result of underfunding and sometimes operating without the tools or training to handle sexual assault cases or domestic violence. "When we don't train or give the proper tools that police need to have to do a proper job, there is also an impact," she said. "If we don't denounce it, things won't change." It's something Melanie Morrison knows first hand. Her family raised funds for a billboard to be erected just outside of the high school along Highway 132 offering a $75,000 reward for information that leads to the arrest and conviction of the person or people responsible for the death of her sister Tiffany Morrison. The 24-year-old went missing in 2006 and her remains were found in a wooded area in the community four years later. 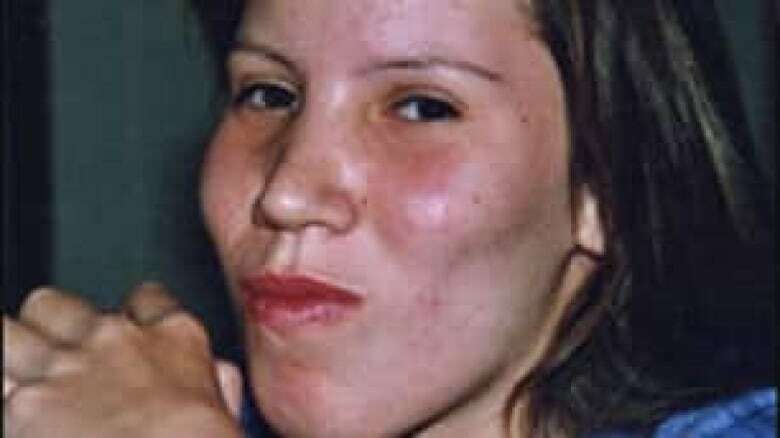 Tiffany Morrison, 24, went missing in 2006 and her remains were found in a wooded area four years later. Melanie Morrison helped spark change with Kahnawake's own police — the Kahnawake Peacekeepers — when her sister went missing. She said there were many problems with how her sister's case was initially handled. "If God forbid another case happens here, the same problems won't happen," she said. "They won't address our women based on their age as being out partying, out with their friends and forgot to call. That won't happen here in this community again." Morrison, who is a part of the National Family Advisory Circle to the inquiry, joined the commissioners to speak with the students. "It is a really tough issue, but it is really important that our younger generation learns about it. They're going to be the change that we need," said Morrison. 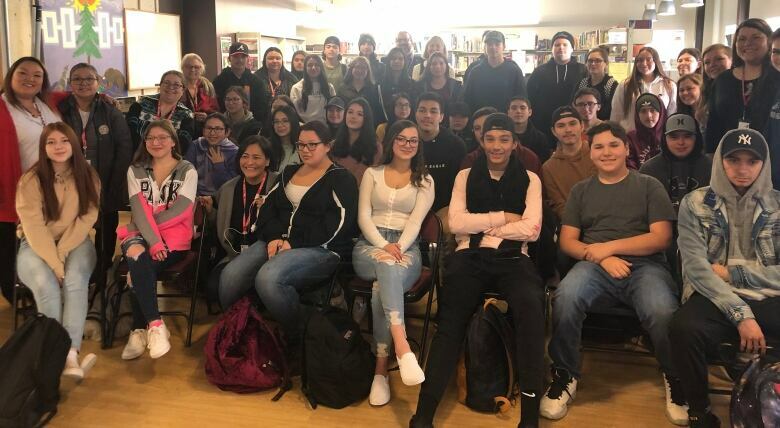 It's the second year that the Kahnawake Survival School's English department has developed a unit for their Grade 10 students around MMIWG. Morrison said the book they're reading, Melanie Florence's young adult novel The Missing, covers many misconceptions around cases of missing women and girls. "They're getting a good idea of what is going on for these families when they're trying to search for their loved ones," she said. In addition to reading The Missing, they've been learning about how the issue has affected their own community, and are working on a 40-piece quilt that will be displayed in their school. "It's extremely important. Its an issue where change needs to happen, and we need to self reflect in order to make change the right way," said teacher Krissy Goodleaf. "We think our community is completely safe, and unfortunately it's not the reality. Our youth need to understand what to do to keep themselves safe, their families safe, and to value each other."